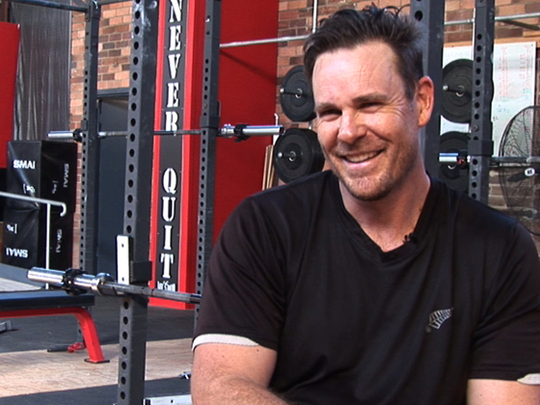 Aaron Jeffery is a Kiwi-born actor who has spent most of his life working in Australia. He played a cop in TV series Water Rats, before winning fame and Logie awards on soap McLeod’s Daughters. Jeffery has also appeared in NZ comedy dramas Outrageous Fortune and Step Dave, as well as Australian series Underbelly and Wentworth. 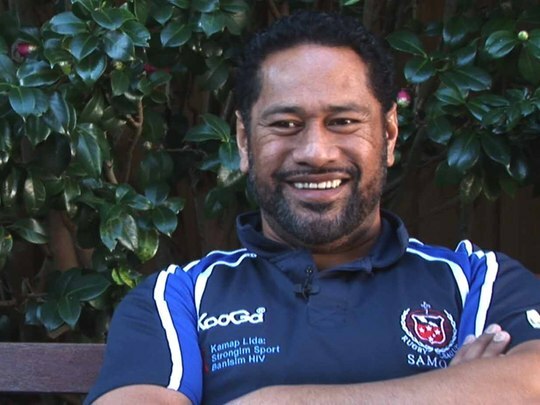 Jay Laga’aia is an in demand actor on both sides of the Tasman, having appeared in a number of popular film and TV roles in both New Zealand (Heroes, Gloss, Marlin Bay, Xena and Street Legal), and Australia (Home and Away, Water Rats, Bed of Roses). He says his most memorable achievement was having an action toy created in his likeness after appearing as Captain Typho in Star Wars. 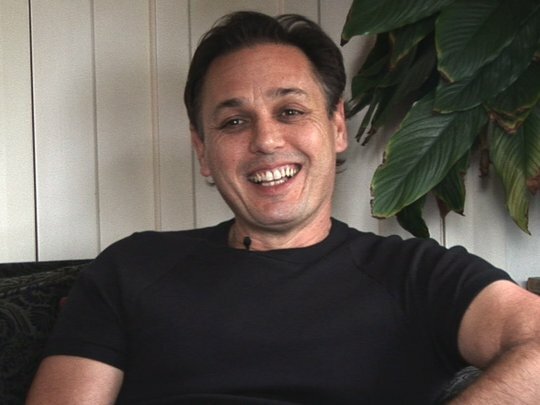 Alongside a successful career in musical theatre in Australia, actor Ross Girven has tackled a variety of television roles on both sides of the Tasman, and starred in landmark 1987 New Zealand film Ngati. 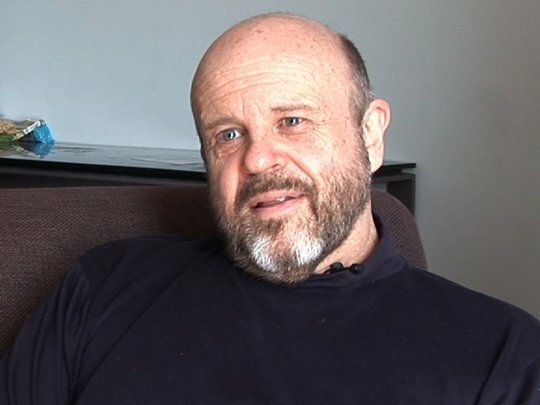 He debuted on television here in trucking drama Roche, then had roles in a run of TV shows in the 1980s such as Peppermint Twist and The Marching Girls. Girven has also acted in Gloss and Shortland Street, and movie thriller Dangerous Orphans. 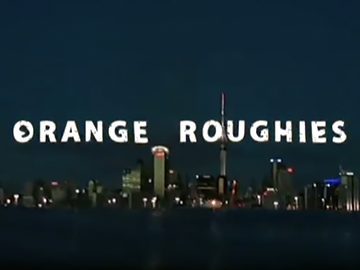 More recently, he has appeared in Aussie cop show Water Rats, and NZ dramas Orange Roughies and The Cult. Marshall Napier has forged a successful acting career playing strong supporting roles in a swathe of Kiwi and Aussie TV dramas and films. His numerous credits include The Governor, Goodbye Pork Pie, Came a Hot Friday, Blue Heelers, Babe, McLeod’s Daughters and Water Rats. He also has a strong pedigree in theatre, and took his own play Freak Winds to New York in 2006. 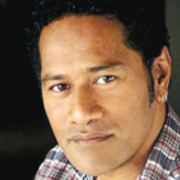 Jay Laga’aia has won a following on both sides of the Tasman, thanks to a run of on-screen roles. 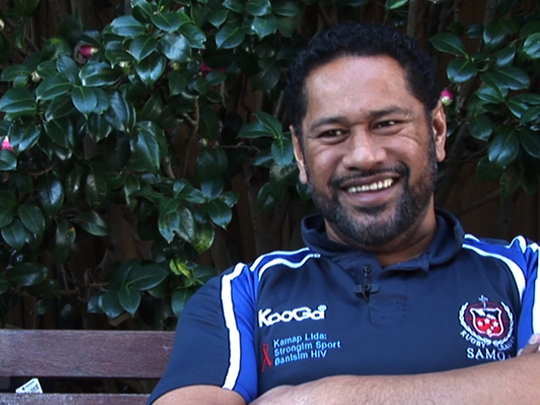 Auckland-born Jay Laga’aia is the proverbial man of many talents. 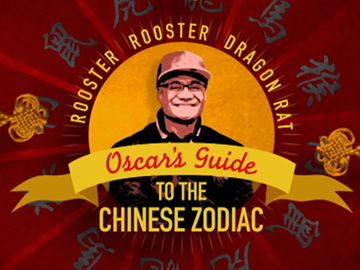 A busy trans-Tasman career as actor/performer has seen him performing on stage (The Lion King) and screen (Street Legal, Water Rats, Star Wars).